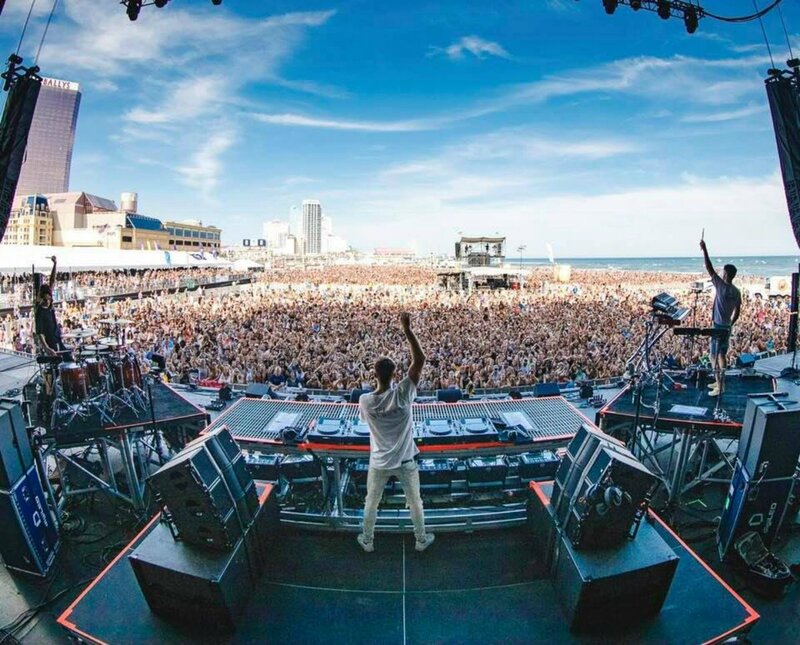 The Chainsmokers brought thousands of people to the Atlantic City beach on Sunday afternoon, which marked the last of six concerts produced by Live Nation in what was a three-year, $6 million deal with the Casino Reinvestment Development Authority (CRDA). 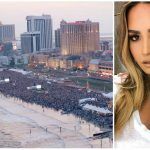 The 4:15 pm Sunday afternoon show was to culminate a star-packed concert weekend in Atlantic City, but after Demi Lovato’s Friday show was canceled due to the singer’s apparent overdose last week, The Chainsmokers were the biggest headliners in town. Live Nation booked Cheat Codes, an electronic music DJ trio, in Lovato’s place, and made the concert a free event. Demi ticketholders were able to receive refunds, or attend The Chainsmokers concert. With perfect weather, the beach was packed on Sunday. Attendance estimates have not yet been released, but the show seemed to satisfy Live Nation’s contract with the CRDA that requires the concert organizer to book acts that draw 30,000 or more people. The Chainsmokers attracted a demographic long-sought by Atlantic City casinos: the millennial. Numerous studies have shown that the 18- to 34-year-old doesn’t enjoy slot machines nearly as much as their parents and grandparents. A report from YouGov, a research firm in London, said recently that nearly one in two millennials even find casinos depressing. “Everyone seems really positive about that,” Live Nation Philadelphia President Geoff Gordon told the Press of Atlantic City about the show bringing in younger people. 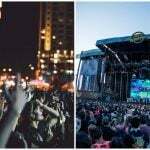 The millennials might not necessarily be rushing to the slot machines after the concert, but they spent money on food and beverages, lodging, and other entertainment. With the openings of Hard Rock and Ocean Resort, Atlantic City needs more visitors, and lots of them, to support being a nine-casino town. With commercial casinos now in Maryland, Delaware, Pennsylvania, and New York, the necessity for east coasters to travel to New Jersey’s gambling hub to spin a slot machine is no longer. Hard Rock and Ocean Resort are betting on entertainment and experiences as catalysts to return visitation to numbers experienced in decades prior. 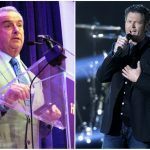 The rock ‘n’ themed casino plans to host live entertainment nightly, and opened with A-listers Carrie Underwood and Pitbull. Ocean Resort welcomed celebrities Mark Wahlberg and Jamie Foxx during its debut festivities, and hopes its Topgolf Swing Suite lounge, as well as its smoker-friendly casino area, will be enough to keep the resort busy. 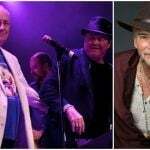 The CRDA, the state agency tasked with investing in projects that benefit the city’s economy and development, says it hopes the summer beach concert series continues next year.